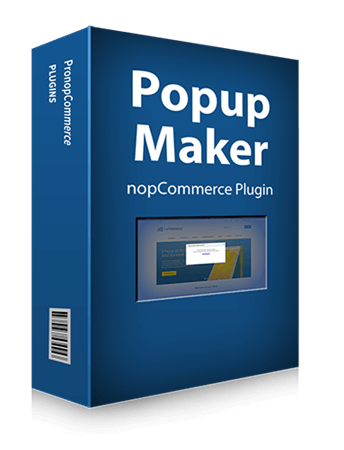 Popup Maker makes it easy to add mobile responsive popups to your website. 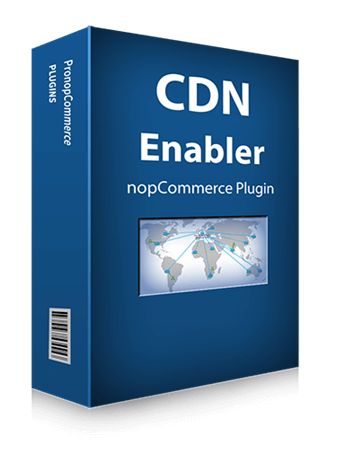 This plugin allows you to integrate nopCommerce with ActiveCampaign. Pay with a Tweet is an nopCommerce discount plugin that allows the customers to get discount by sharing a message on their social networks (Facebook, Twitter or Google+). By using this plugin, you can provide discounts to your customers in exchange of social mentions.